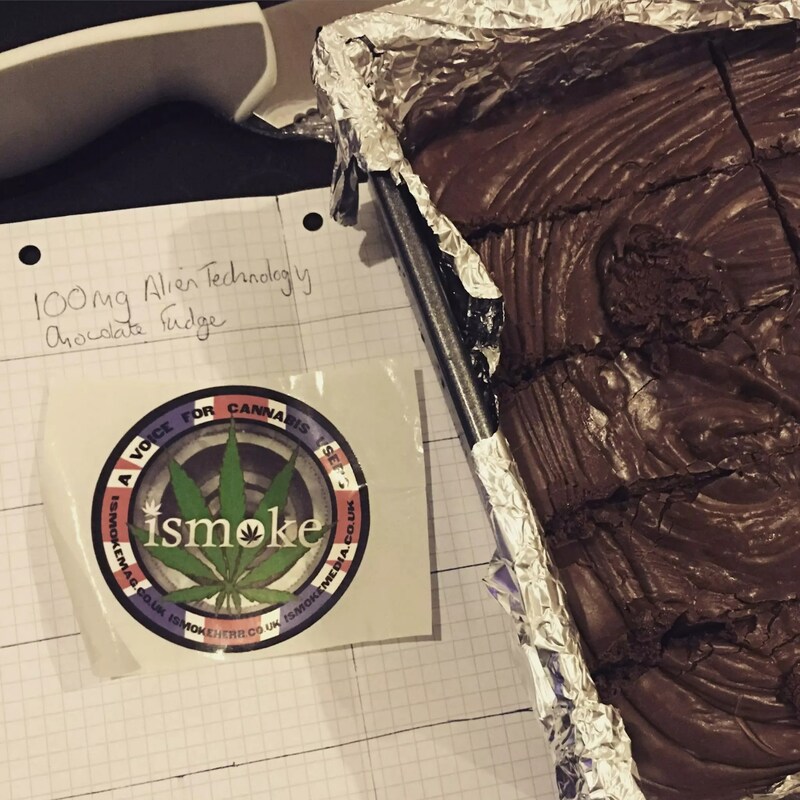 We had a great weekend at ISMOKE making cannabis butter and then using that butter to bake batches of delicious cannabis fudge. The edibles didn’t last long! 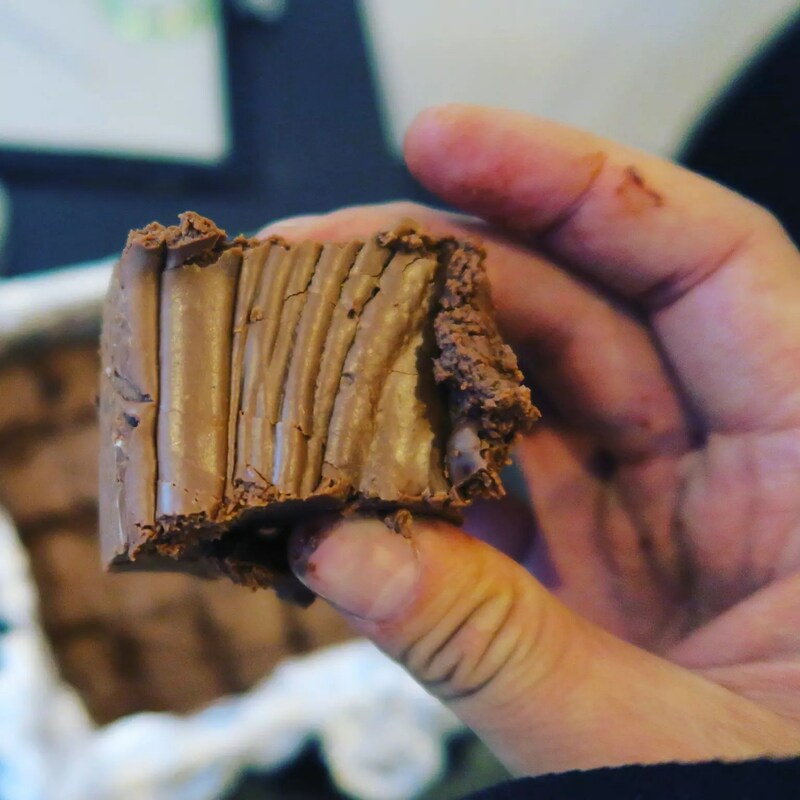 Baking is something we don’t do enough of, but after trying numerous edibles over the past few weeks we decided to bake up some of our own delicious canna-treats. 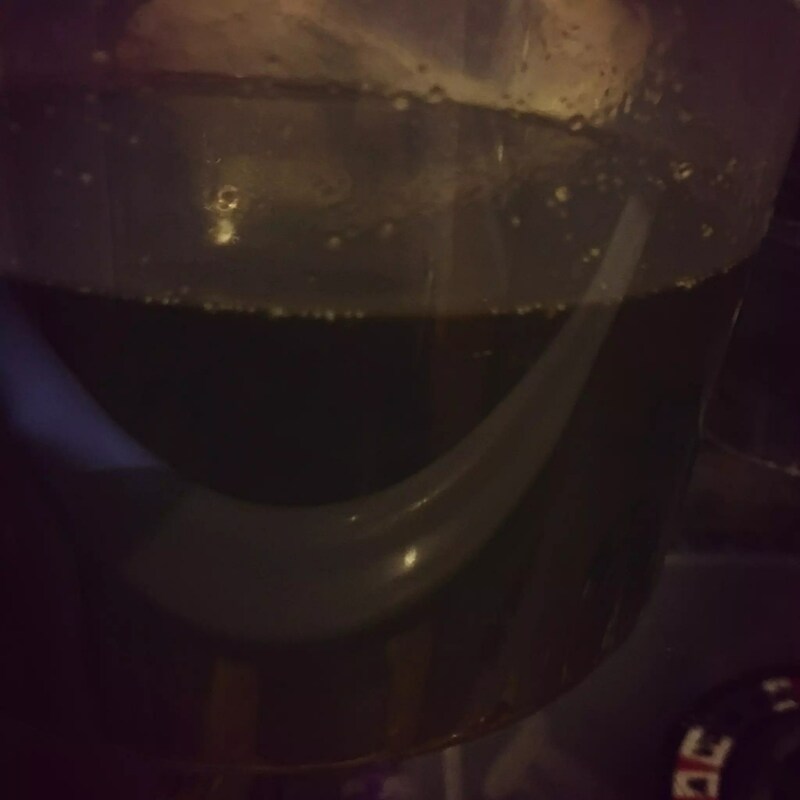 We started with a bit of research online, and found that it’s best to decarboxylate cannabis for 45-60min at around 116 degrees celsius (anymore may take away some potency) before infusing the cannabinoids into butter. Note: Next time we cook we will ground the herbs up more finely to increase surface area. The herbs we used (pictured above) were pretty much dust anyway, but the finer the better. 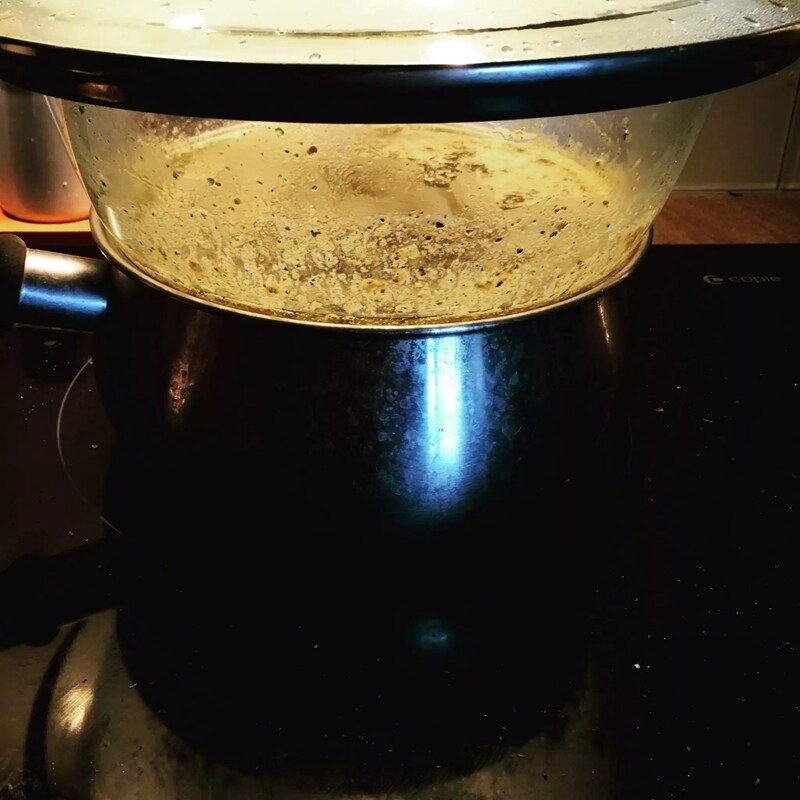 The next step was to get the double boiler set up and to melt butter – we put about 1-2inches of boiling water in a saucepan and then put a glass bowl on top so the steam heated the bowl. We melted 1 and 1/3 sticks of unsalted butter into the bowl. 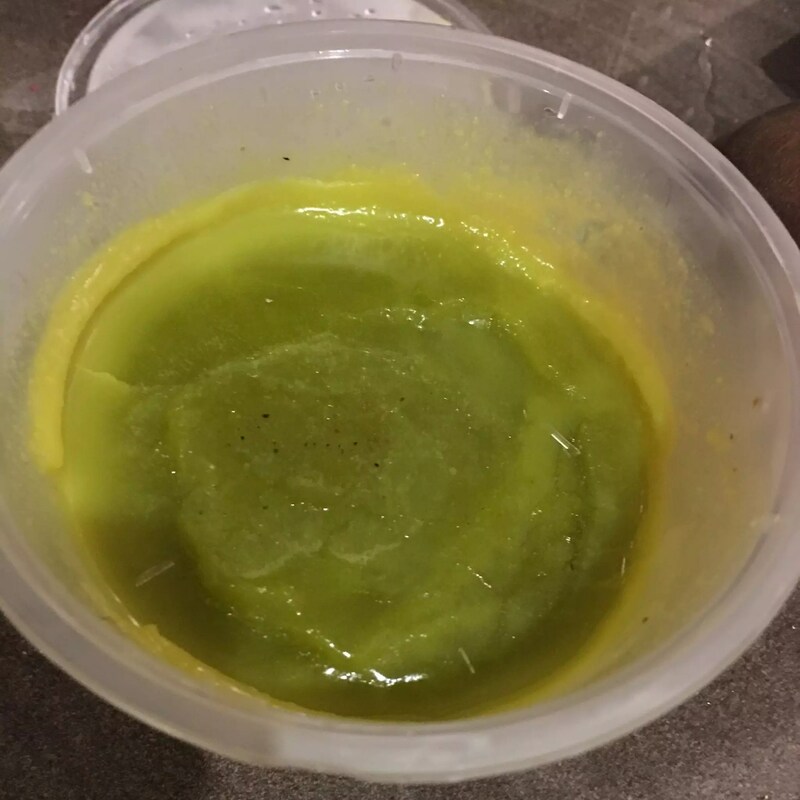 After the butter was melted and the herbs were decarbed, we added them to the butter and let it simmer lightly for 3 hours (varying reports online say anywhere from 45 minutes to 22 hours – we wanted to leave it to infuse for a long time and found 2 – 3 hours apparently produced good results). We stirred occasionally and also made sure to check the water in the saucepan occasionally, adding more as needed. 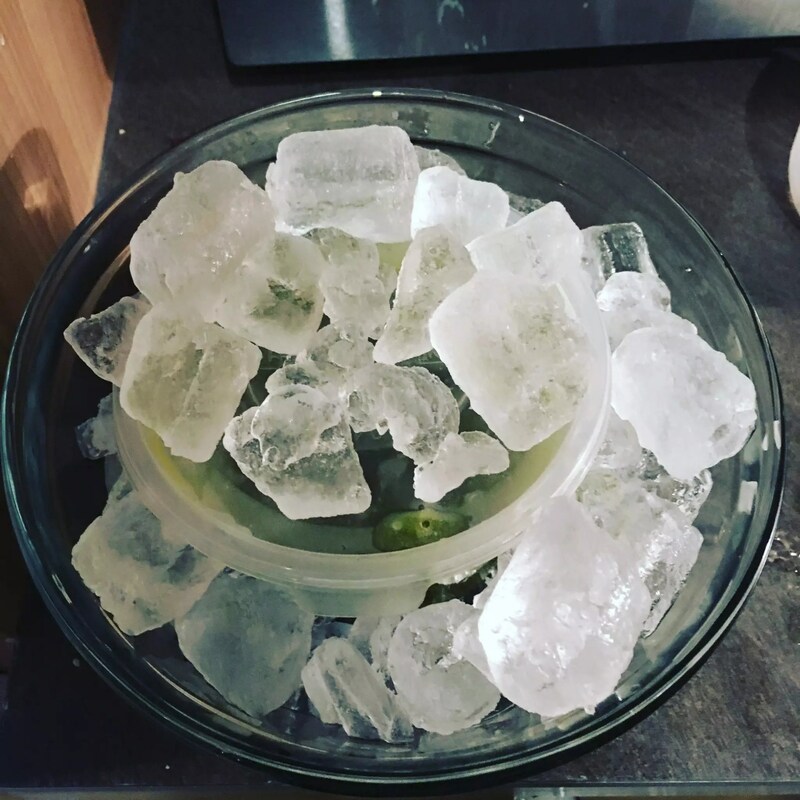 It took about an hour to cool, helped by the Ice, which we didn’t actually start using until a while into cooling so I think it can be cooled even faster. And that was it for the cannabis butter! 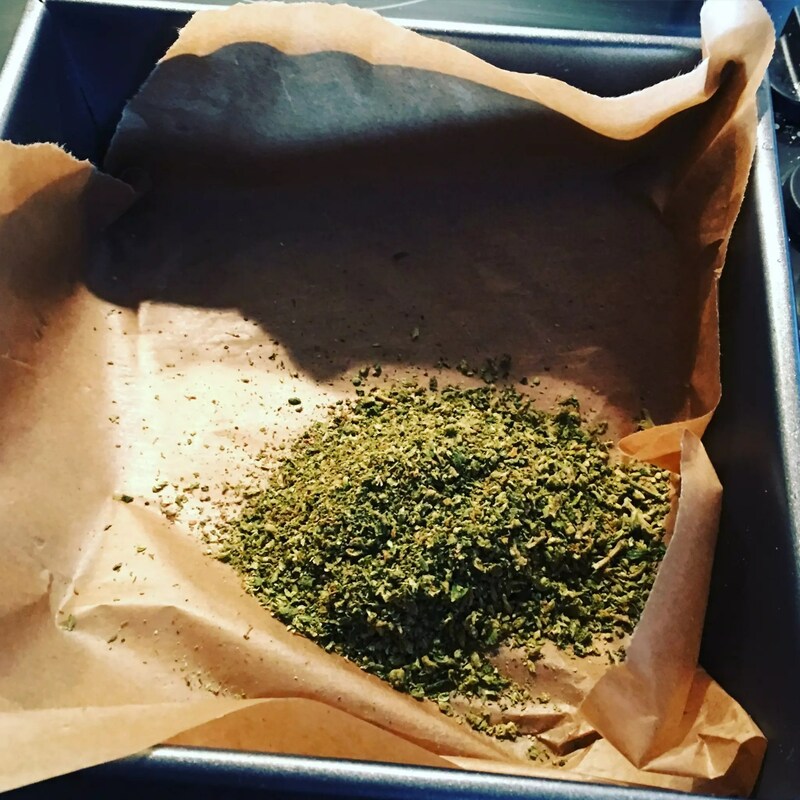 This can be baked into anything and adds a distinct cannabis taste, which we really like. 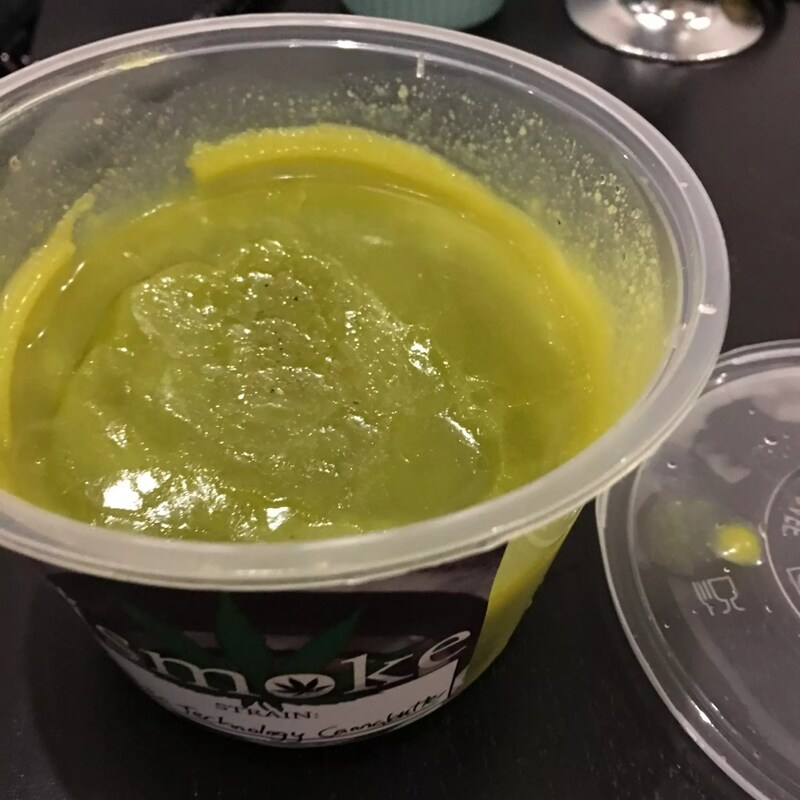 A lot of edibles mask the taste a bit but we like the canna-taste and found that this cannabutter delivers on that front. Note: The 1 and 1/3 sticks of butter ended up making just under 1 and a half cups worth of butter after we’d infused the herbs – around 300 grams. We saved a bit for future baking. 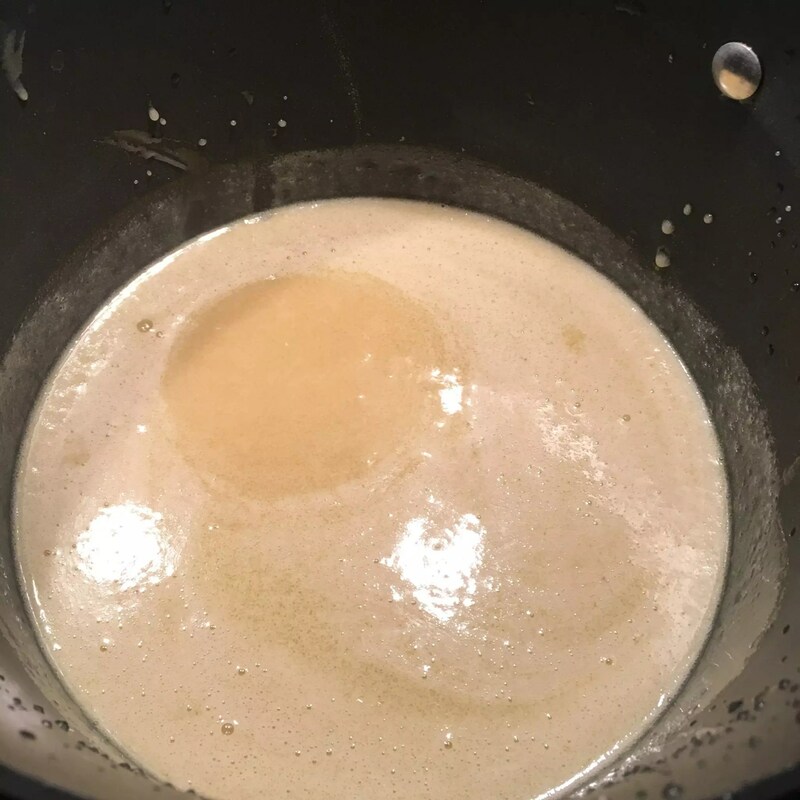 We put the cannabis butter, sugar and condensed milk into a saucepan and slowly brought it to the boil on a medium heat for 17-20 mins, stirring occasionally. 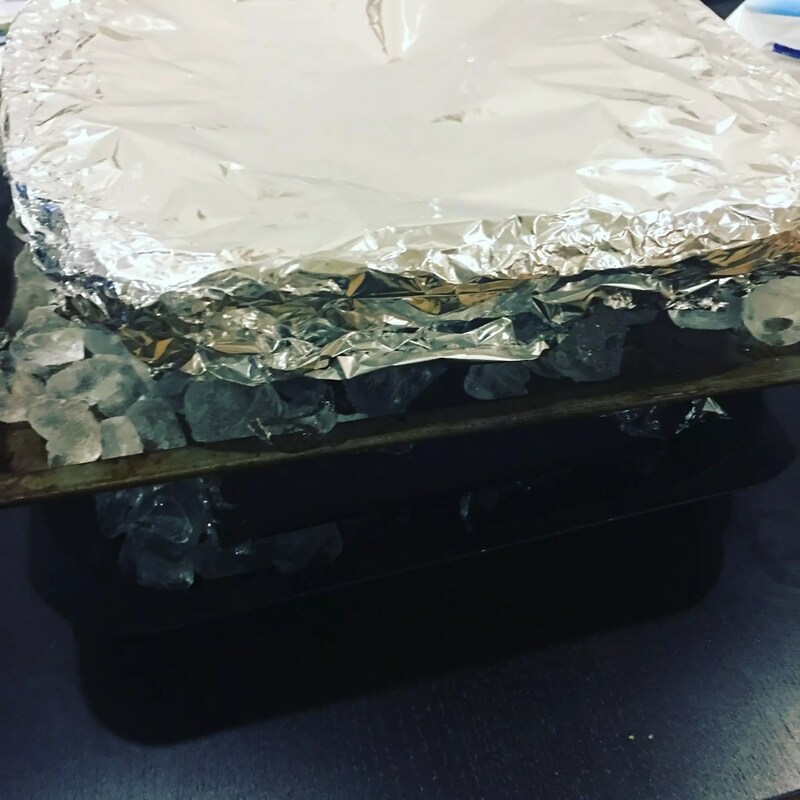 After that, we stirred continuously for another 15 minutes, then took it off the heat (it should be around 112 degrees celsius if you have a thermometer). 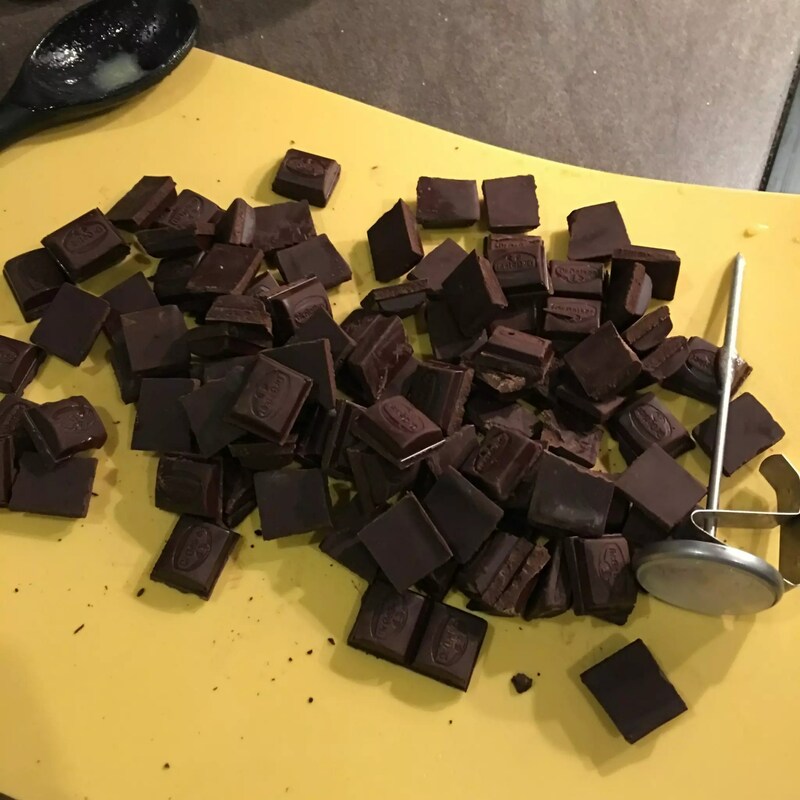 Once it was off the heat, we split the mixture back into two batches, adding the chocolate to the chocolate and stirring that in until it melted. We added the marshmallow fluff to both batches, and lastly a teaspoon of vanilla to each batch. This can all be done without separating, but we were experimenting and wanted to make two batches just in case. 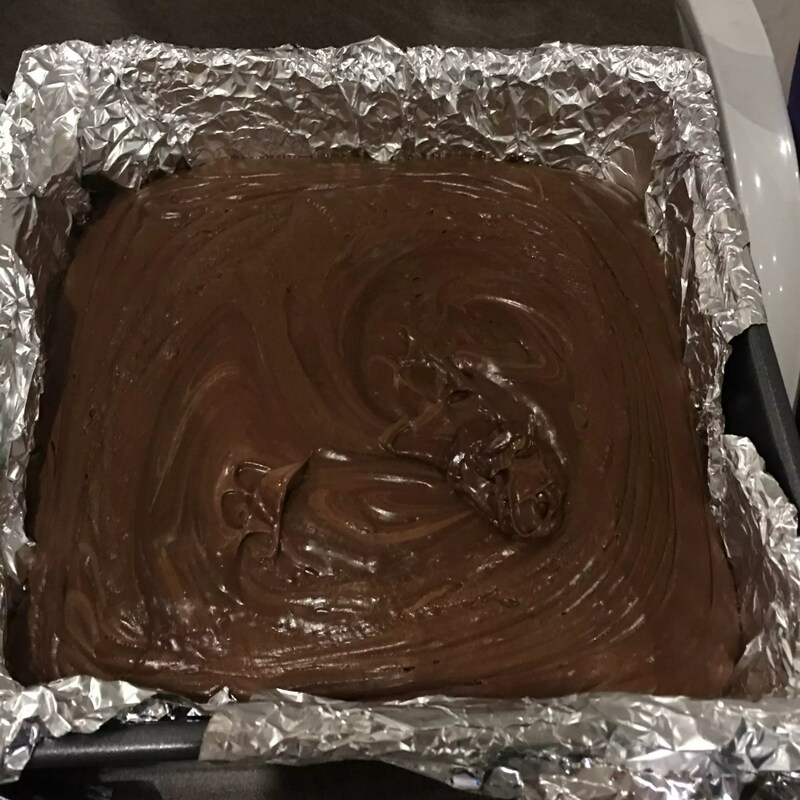 The 100mg pieces are a lot of fudge, so we have since cut them in half again to 50mg doses. 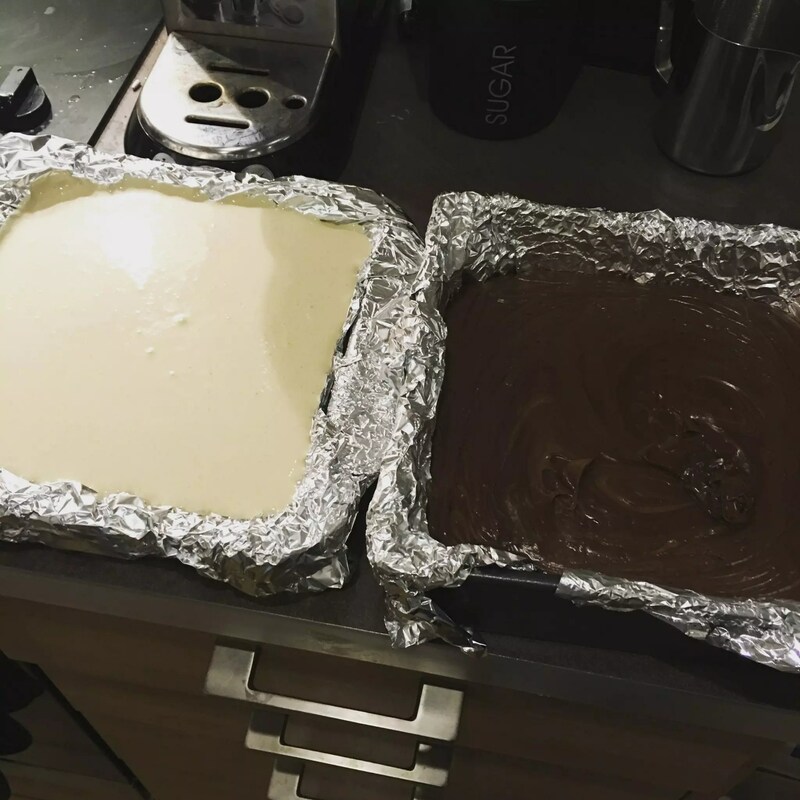 Next time we will use less ingredients and make the fudge stronger, so a 50mg dosage is half the size again. Cannabis Butter is awesome. It smells good, tastes delicious and looks great. It can be added to anything you bake and will make that taste good, as well as medicating you if decarbed correctly. It is rich, creamy, chocolatey and the 50mg doses give a nice and mellow body high. The high will, of course, depend on what strain of cannabis you are using. Next time we are going to bake some cannabutter-infused ginger cookies, and we also plan to bake with CBD oil in the future to make proper medibles. 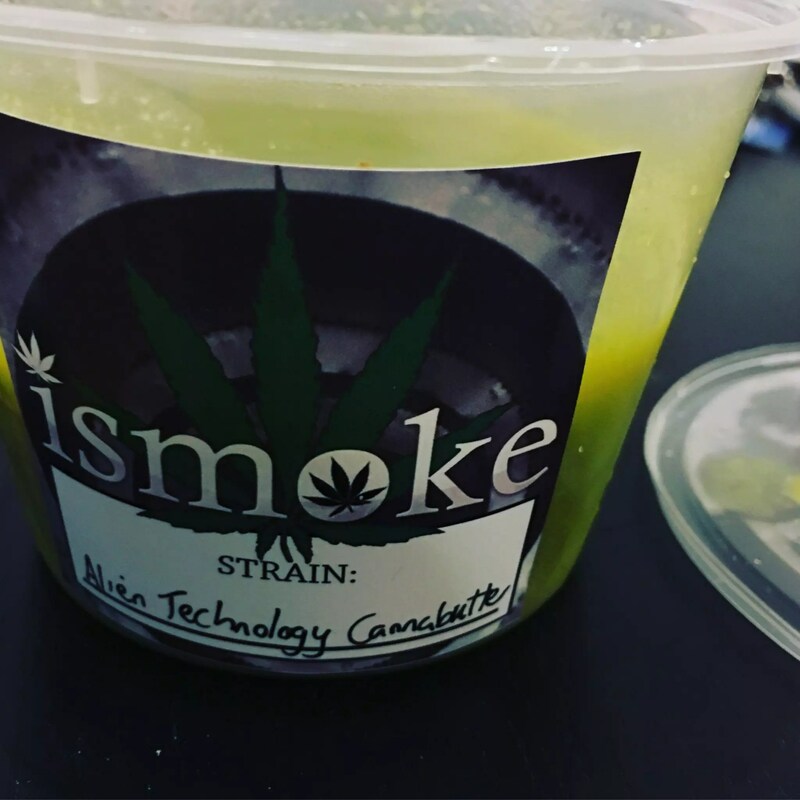 Follow Nuff, the founder of ISMOKE on instagram @ismokemedia for regular cannabis photos!